Over the past month or so, the Boston Globe has been investigating the conditions under which many immigrants are forced to work. The paper published an exposé on this issue the previous week and is now looking at some of the myths commonly believed by these immigrant workers that allow employers to take advantage of them. Some of these myths deal with the issues pertaining to workers’ compensation. One of these myths is that when a worker takes a job, he or she is assuming the risk that they will be injured on the job, and if that worker does not have adequate health insurance, that loss will fall on them, as their employer is not responsible to cover them for any medical expenses or lost wages. In fact, this could not be farther from the truth. The first problem with this myth is that we are not talking about health insurance. We are talking about workers’ compensation insurance, and it is an employer’s requirement to have coverage for all workers. This includes paying for medical care and future medical expenses for all workers who are injured while on the job. The one exception to the requirement to carry workers’ compensation for all workers may come into play if were are talking about a worker who is not an employee under the statutory meaning of the term, but rather an independent contractor. However, as your Boston workers’ compensation attorney can explain, the vast majority of workers are employees and not independent contractors. This is true even in some cases where the employer calls the worker an independent contractor and actually has the worker sign a contract. The reason for this is because the court will use a test to determine if an employer has misclassified an employee. There are many reasons that employers will attempt to misclassify an employee. 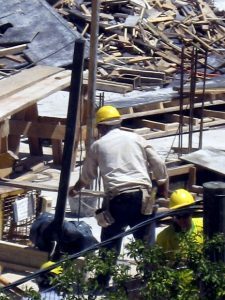 While one of those reasons is to avoid having to cover a worker under a workers’ compensation plan or pay for the treatment of any injuries, the other reason is that an employer does not likely have to pay overtime wages to an independent contractor like he or she does in the case of an employee. Again, courts will typically look at the totality of the circumstances to determine if an employee is actually an independent contractor. 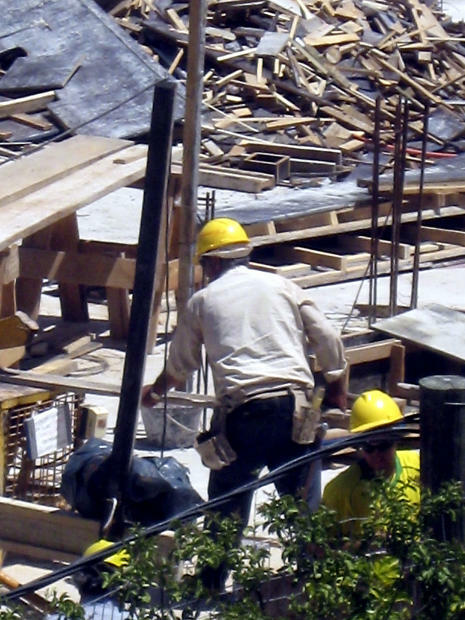 In Massachusetts, an employer has an obligation to report any injuries to the Department of Industrial Accidents (DIA) when the on-the-job accident results in the loss of wages for five or more days. If the employer fails to do so, the employee can make a report to the workers’ compensation commission of the accident and cite employer’s failure to make a timely report. In addition to the state law requirement, in the case of a deadly accident, the employer is required to report the death to the United States Occupational Safety and Health Administration (OSHA) within eight hours of the worker’s death. In cases where there is a hospitalization, loss of an eye, or an amputation, the employer must notify OSHA within 24 hours. The reason for these requirements is so OSHA can conduct a timely investigation.